Meow! 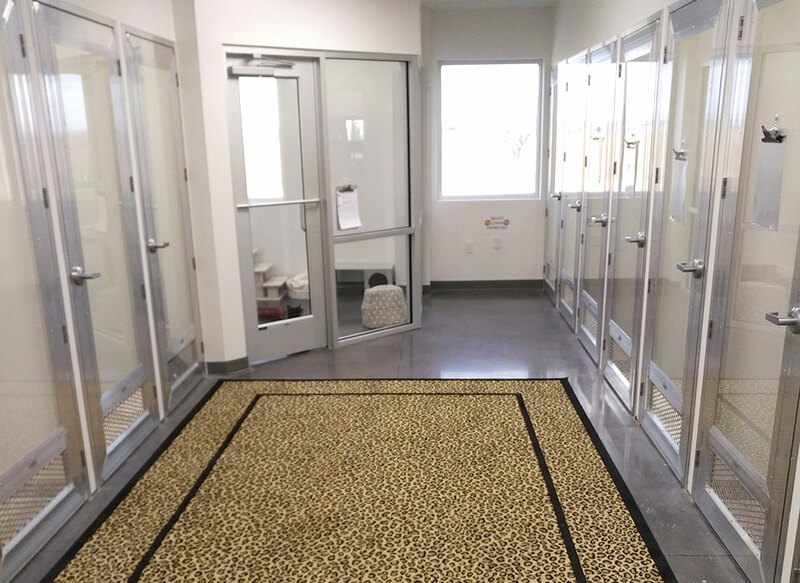 Welcome to our cat boarding facility in Manheim, PA! 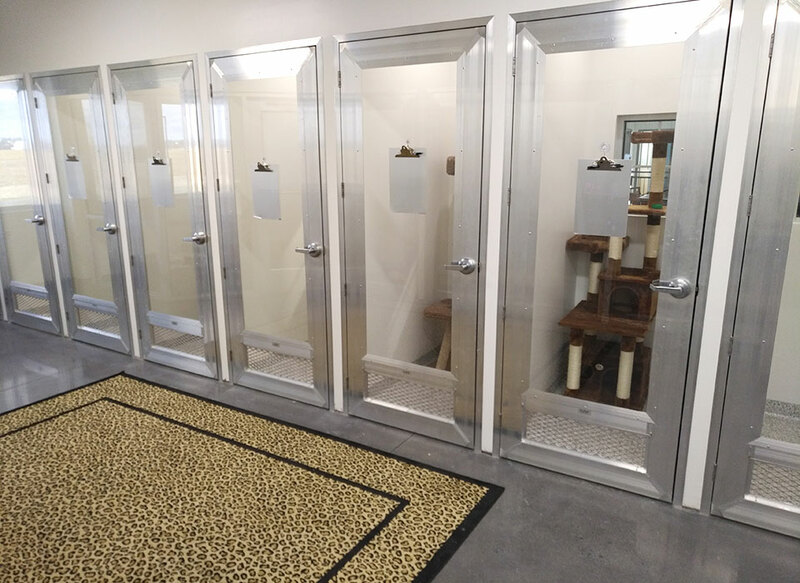 Featuring cozy, individually-vented suites, private potty areas and play area, your pampered kitty will be in excellent hands and have a purrrr-fect holiday! No additional fee for administering medications to felines. 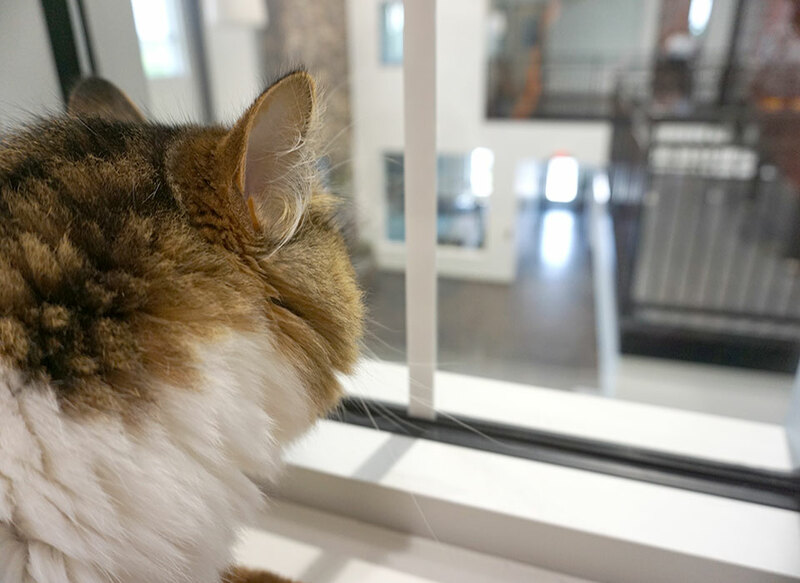 Upgrade to a Lobby View Suite! 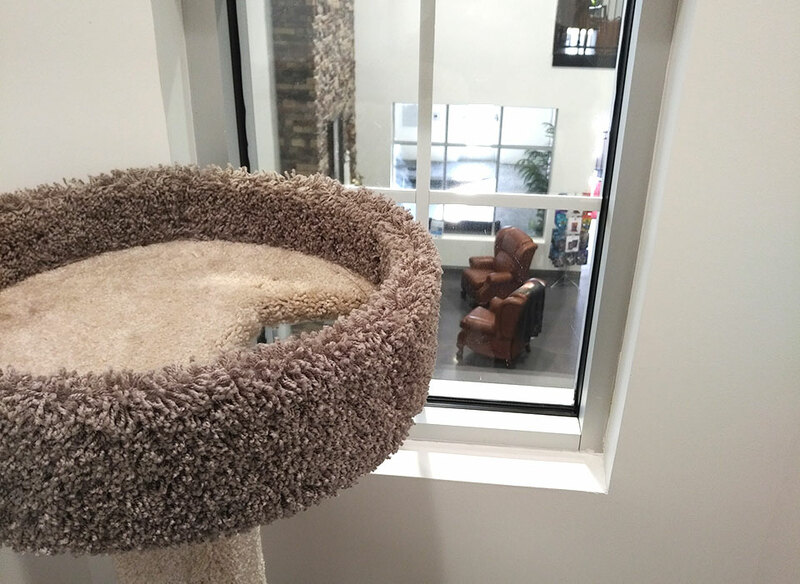 - purrfect for those felines who enjoy watching over their domain. 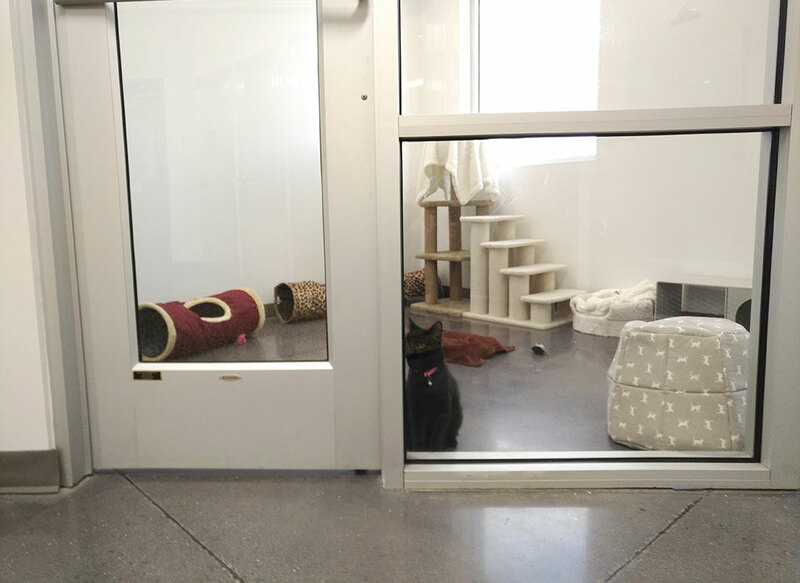 Also includes daily playroom experience complete with a bird feeder view!